That is a question familiar with most clients of personal development programmes and coaches. It is a valid question, intended to help a client identify their governing values, the values which (should) direct their activities if they are to succeed in discovering a sense of happiness and purpose, and (from a time management perspective) where they should focus their mind and their time. Makes sense, working towards identification of what you want. I have just returned from walking my delightful collie, Abby. Abby doesn’t visibly wear a watch, but she seems to know when she is due her daily walk so must have one on her person somewhere. However, the fact that she has started looking at me expectantly, one hour early, suggests she failed to put her watch back last October. I hate – people parking on pavements when it isn’t even necessary; dog walkers throwing their poo-bags in the river; people who don’t signal properly when driving (in fact, any poor driving standards, including limp-wristed steering); untidiness; any act of inconsideration that normal, respectful behaviour would normally counter, like NOT putting luggage on train seats to avoid the terrors of ‘being sat next to’; I hate being lied to – particularly by broadcasters who say they are there to entertain you but put adverts 6 minutes into a programme. Liars. By analysing what I hate, I find myself discovering that what I value pretty much represents the opposite. I value order, high standards of performance, not wasting time (like walking a dog…. ), and compliance with rules that benefit all, like respectful behaviour towards others. And to a great degree, honesty. So this week, as part of your values-based time management studies, look at those things that wind you the hell up and see what their opposites are. Then, ask yourself if those do represent your values system. 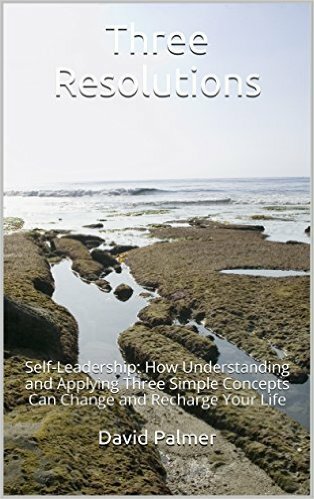 If nothing else you’ll know why people p155 you off so much…..
BTW The Three Resolutions book is now available again through Amazon Kindle. I’ve reconsidered the model, and rewritten the text a little to more accurately reflect what the 3Rs represent to me, and how they could help you. Get it HERE at Amazon.